for $194,900 with 3 bedrooms and 2 full baths. 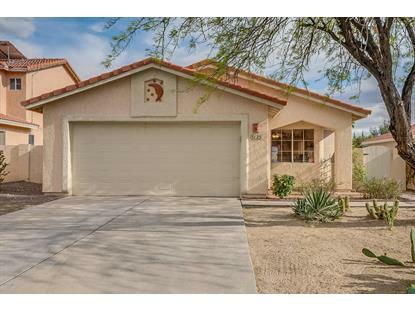 This 1,317 square foot home was built in 1986 on a lot size of 5182.00 Sqft. 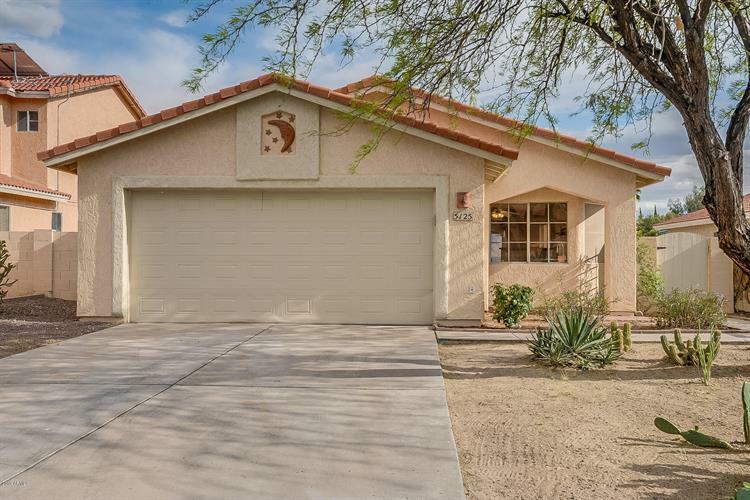 Come see this 3 bedroom/ 2 bath, single story home in Countryside Vista that offers fresh paint and new carpeting throughout. The living room has high ceilings and a cozy fireplace. The eat-in kitchen has stainless steel appliances and tiled counters. Master boasts an attached ensuite and dual closets. in the backyard, the covered patio opens to a low maintenance space, perfect for pets or outdoor entertaining. Close to shopping, dining, and the highway. Come view this home today!